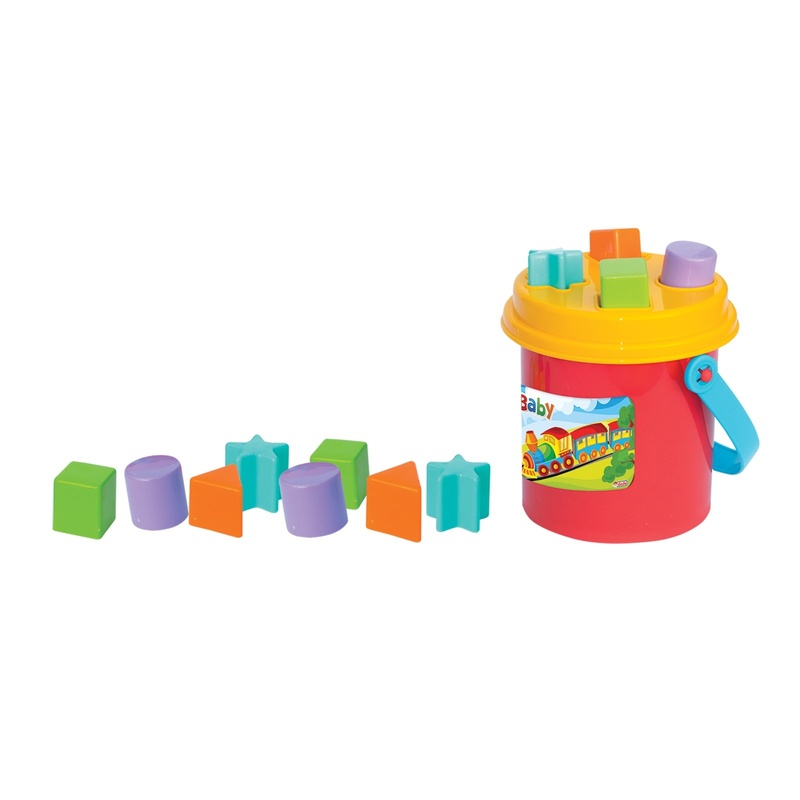 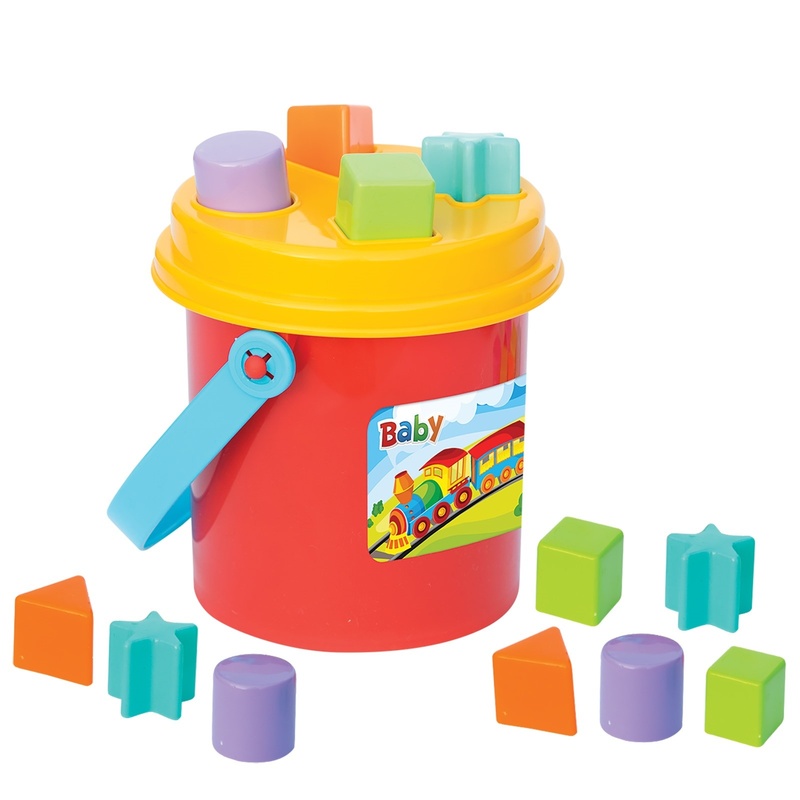 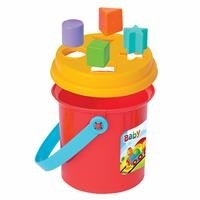 Fen Oyuncak Baby Shape Sorter Puzzle Bucket, the best gift for the little ones! 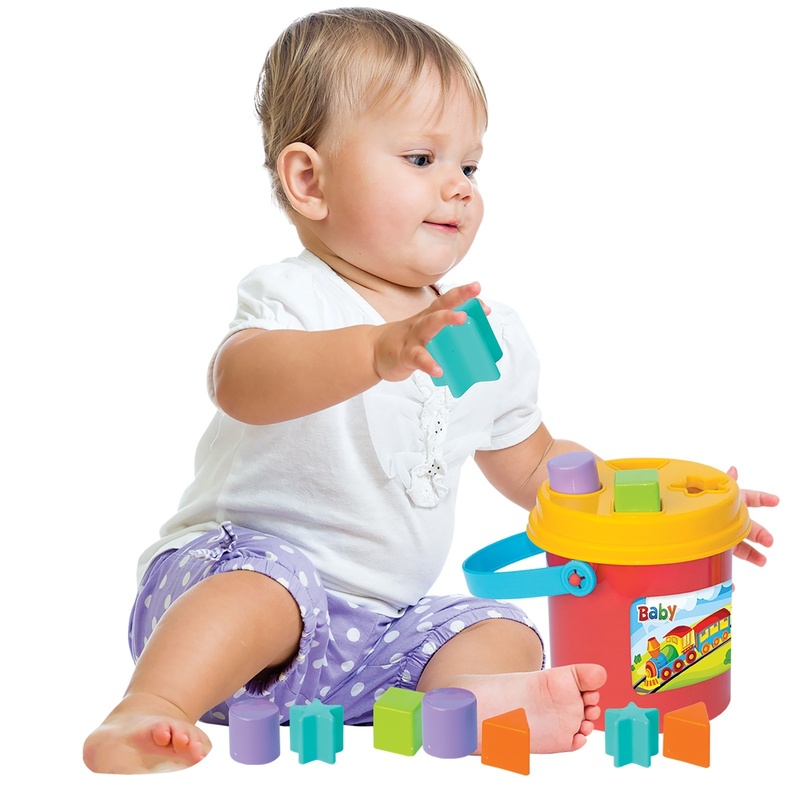 Let your children have fun playing! 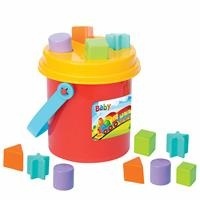 Improves the intelligence of babies.